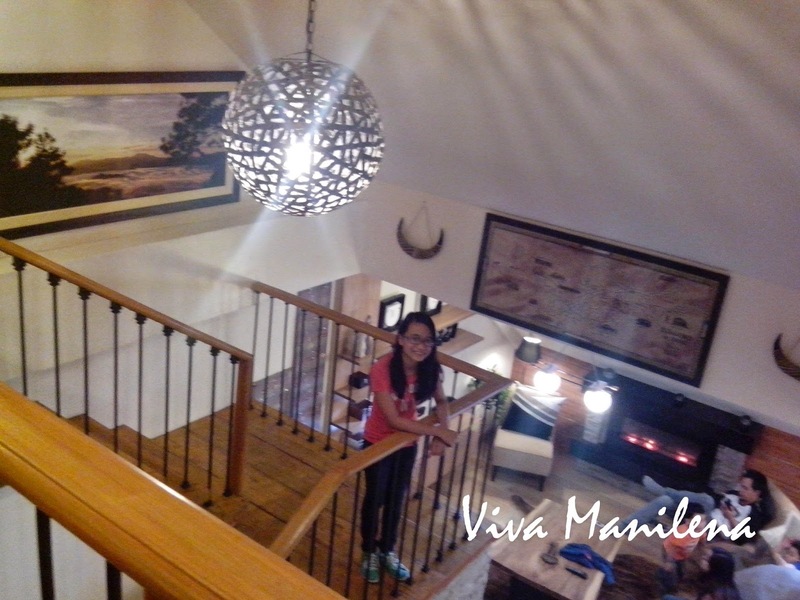 We were billeted at the Azalea Residences near Teacher's Camp and it's our first time to stay at this hotel. What I like about the hotel is its location that its very accessible to Session Road and Camp John Hay, Techno Hub, Wright Park, Minesview, Pink Sisters and Victory Liner. You can opt to bring your own car or hop onto a cab or the jeepney (my preferred means of transportation when in Baguio). Walking is also possible (if you love to walk) especially around 6am or 6pm onwards. Since we arrived earlier than expected and check-in time is at 2pm, we were graciously herded to the Presidential Suite to freshen up while waiting for our assigned room. 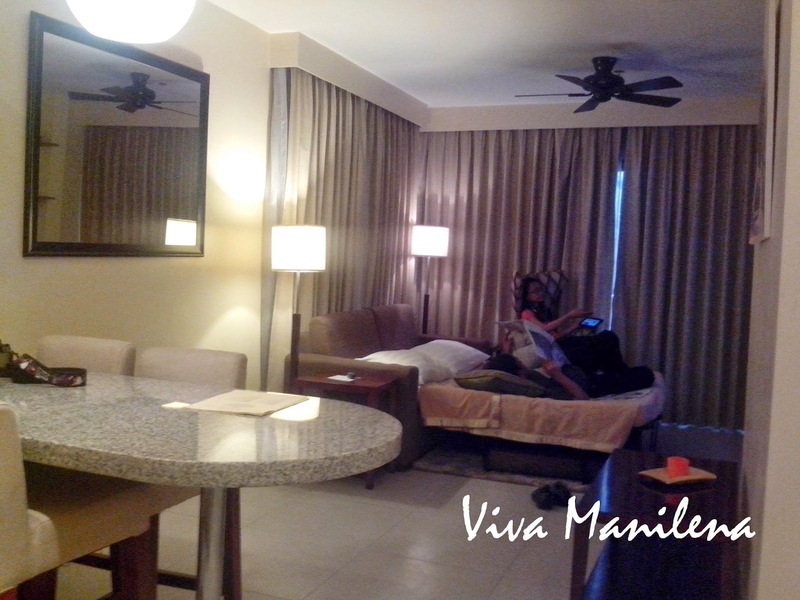 We joined Team WAHPinas at the Presidential Suite. We still have enough time to kill before our group dinner around 7pm so off we went to Session Road again. This time we had a quick snack at Jim's Retro Diner. Yey! P.S. Isabel's pink hat was from the "ukay." Its from the anime "One Piece" and we got it for P100 after a bit of haggling. Seller's price is P150 since its a "newly arrived" item. This is my favorite scene whenever we go to Session Road. We love buying from these street vendors that sells boiled peanuts, green mangoes, chicharon bulaklak, Sagada oranges and corn on the cob (during the evening). Prices range from P10-P20 only. We had a quick snack at Jim's Retro Diner (Azotea Bldg. along Session Road) because Isabel is craving for their cheeseburger. Food there is affordable and they have WiFi also- yey!!! We had another round at the "ukay" but didn't find anything that fancy us. We did check the silver at Ibay's though because I am looking for new charms for my Thomas Sabo. Dinner that night was at Tradisyon, Azalea Residences' Restaurant. They had Mongolian Buffet that night- yum! We joined three other families for dinner- Team Merryland, Team WAHPinas and Team Lifesbucket. And because we love Baguio so much, we can't seem to stay still at the hotel and watch tv or read books (I brought 2 books that I plan to read). 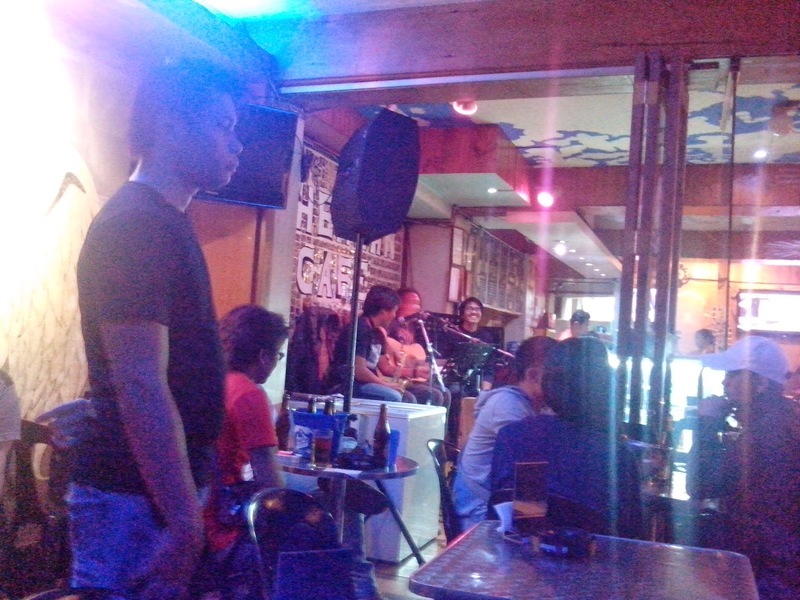 We, with Ron of Team WAHPinas found found ourselves going back to Session Road (after buying our return tickets to Manila) and going to Bohemian Cafe for some folksy music and drinks. Had a short tour of the night market afterwards before heading back to the hotel for some zzzzzz's!